undo years of progress towards phasing it out completely. loopholes that will result in more, not less, bears on farms. 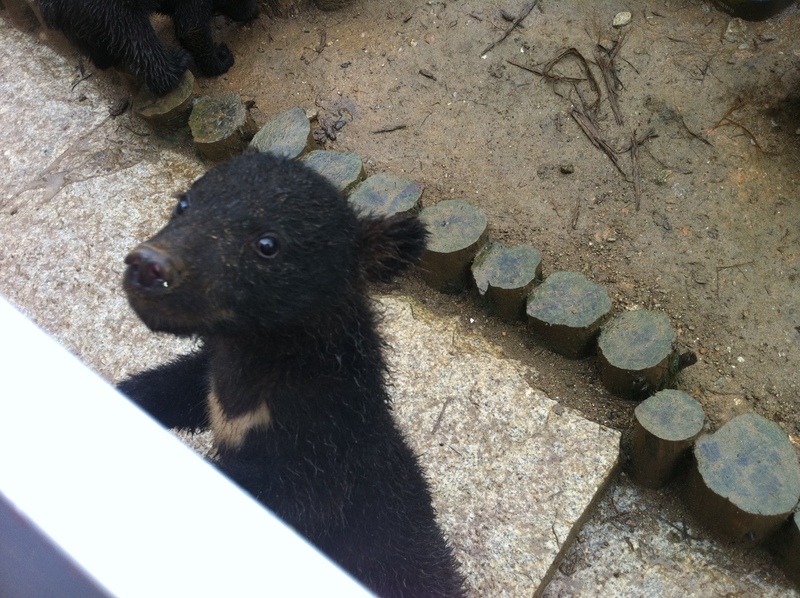 out bear farming in Vietnam. scheme was to result in a “natural attrition” of bears on farms, as older bears died and were not replaced. 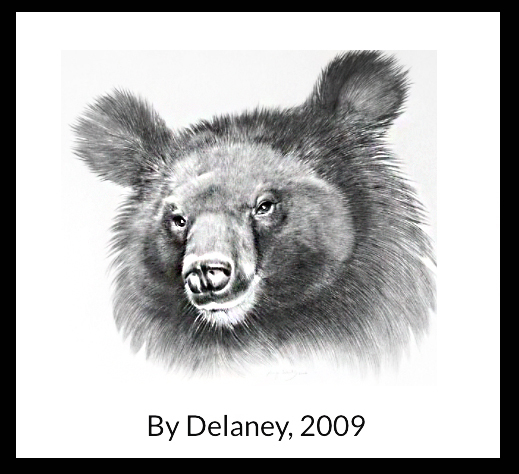 since 2005 from 4,500 to an estimated 2,300 bears remaining on farms today. ultimate goal of phasing out bear farming,” says Mr. Hung. 1. What is your take on this move? We echo Mr Hung’s sentiments in that we believe Vietnam has shown the world that they are serious about progress in fulfilling their responsibility for the protection of bears, but we also share his [ENV’s] concerns. Allowing breeding to occur on commercial facilities – regardless of regulations, is in essence, setting the stage for prolonged illegal bear bile farming in Vietnam. This would indeed undermine the previous success achieved by MARD, and send a dangerous message to nations that are taking steps toward ending bear bile farming. Additionally, we are concerned about the prospect of increased bear bile tourism, an issue that affects South Korea – especially if bear bile farming does in fact become illegal here. We oppose the commercial exploitation of animals. That said, it saddens me to admit that it may one day become a necessary compromise to avoid more extreme actions such as humane euthanasia, here in Korea. 2. Is there any headway made on phasing out bear farming in South Korea? If bear farming is eventually outlawed in the Korea, Vietnam and China will be the only two countres in the world to legalize bear farming. What does it mean for Vietnam? In September of last year, the International Union for Conservation of Nature (IUCN) World Congress passed a resolution calling for the phase out of bear farming in 4 of the 5 ‘bear farming countries’; specifically naming Korea and Vietnam. As the IUCN is the world’s oldest and largest global environmental organisation, resolutions passed by the IUCN are highly influential in determining the direction of world conservation methodology. For the eradication of bear bile farming, this is a giant step in the right direction. Earlier in 2012, we witnessed both verbal and financial commitments from the Korean government that led us to believe that we can expect an end to the trade in the near future. In early 2012, the Korean government allocated funds (about US$175,000) to conduct research on the farm bear situation, and presumably, to identify an efficient exit strategy from the trade. Unfortunately, we are not aware of any practical application or publicly reported findings from this RnD. We don’t feel that the phasing out of bear bile farming is appropriately prioritised by the government at this time. We have welcomed a new administration, and hope to see progress on this issue soon. A next logical step in Korea would be a ban on breeding. Animal advocates have disagreements regarding the “next step after that”, but we all would wish for no new bears to be be born into a life of suffering on Korean bear farms. We are concerned that if bear bile farming is outlawed in Korea, we may see an increase in black market tourism and trade. Vietnam has been the target of such tourism in the past, as has China. 3. Is there any lesson Vietnam should learn from South Korea in this matter? At this time, I feel Korea is in a position to learn from Vietnam’s experience, success, and commitment to bears – not vice versa. It is for this reason that the action taken in Vietnam is critical. This is a complicated issue in Korea. Unfortunately, the ‘perfect world solution’ for these animals, which is the establishment of more sanctuaries for these animals, is the most expensive and intimidating. Still, we are compelled to set our sights on taking full responsibility for the rehabilitation and care of bears.